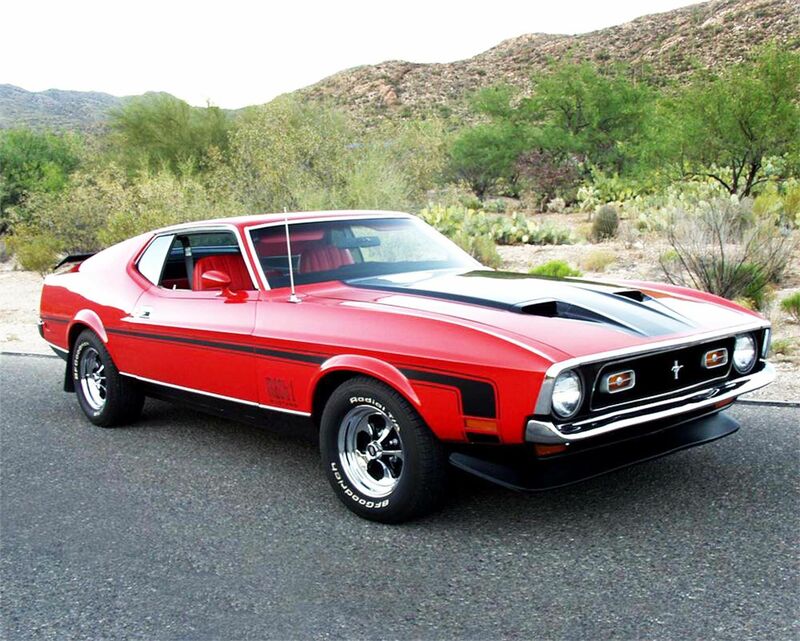 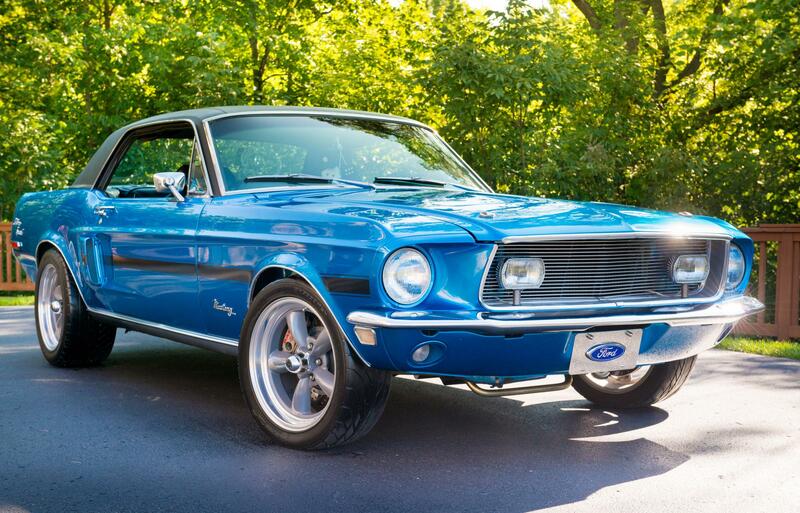 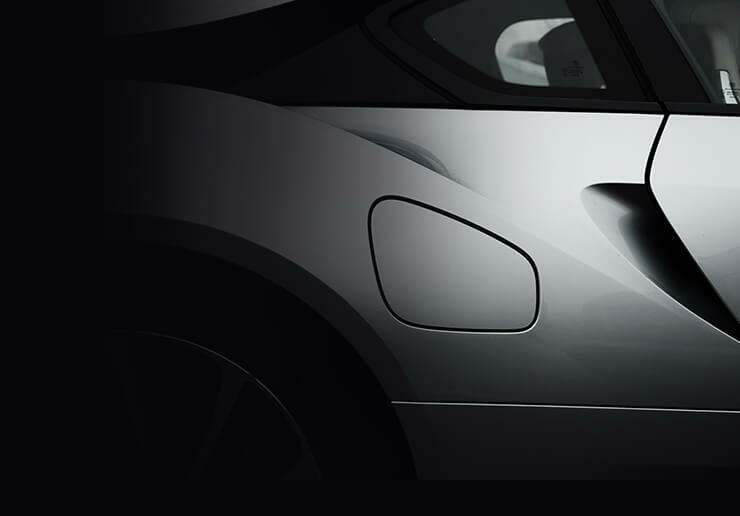 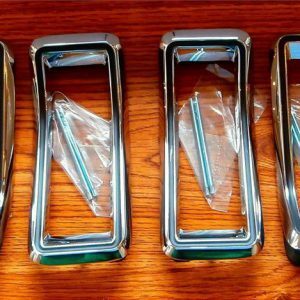 Get parts here for your favorite Mustang. 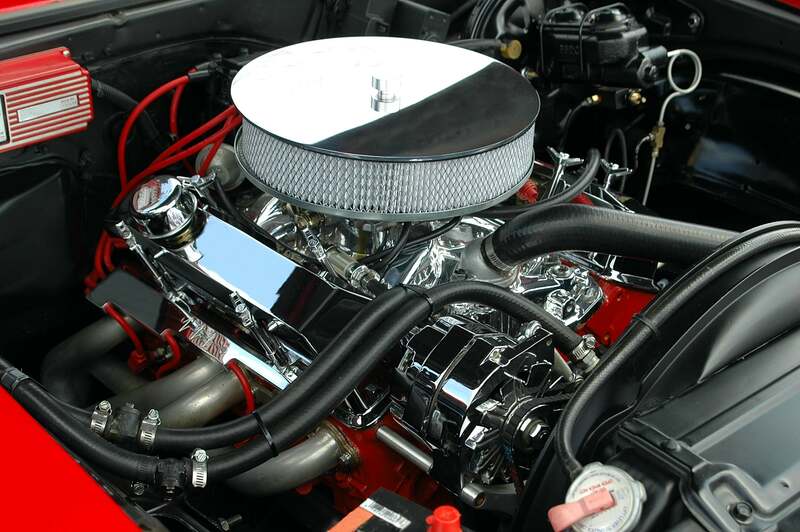 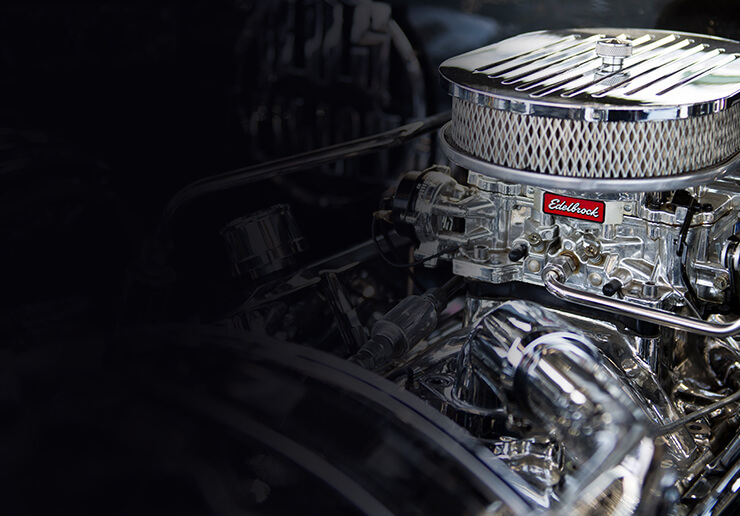 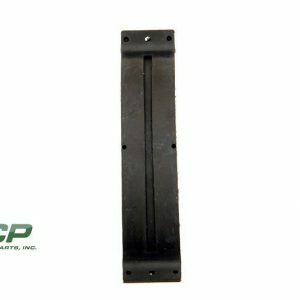 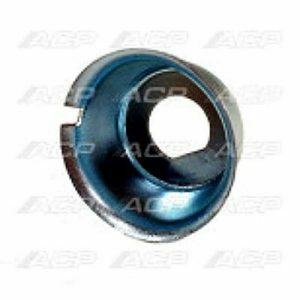 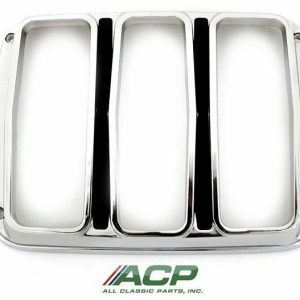 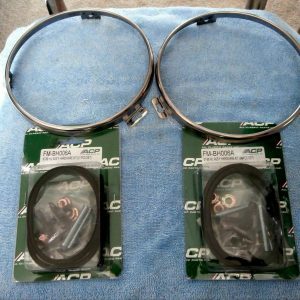 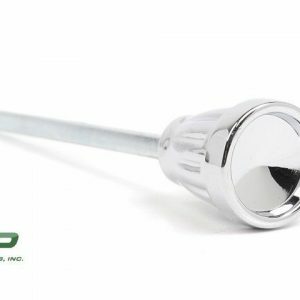 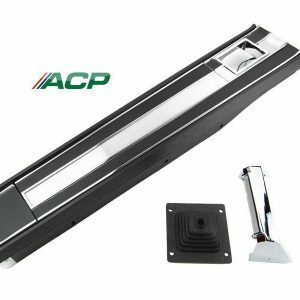 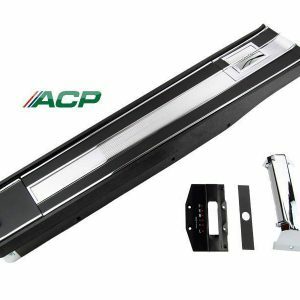 Dress that engine up with ACP parts. 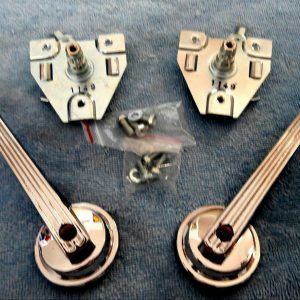 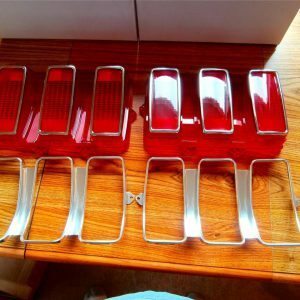 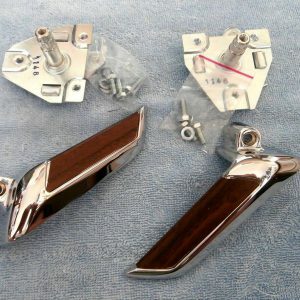 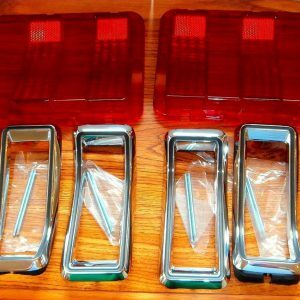 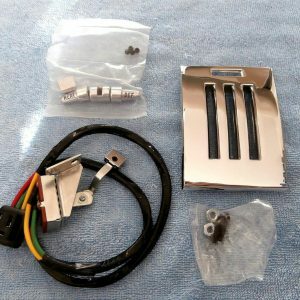 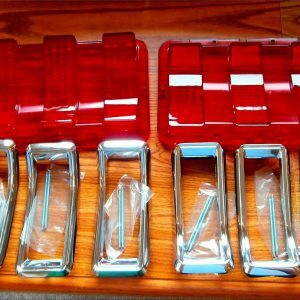 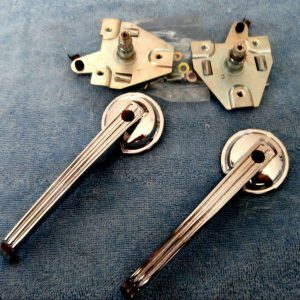 This is a restoration kit for you 1969 Ford Mustang Tail Lights. 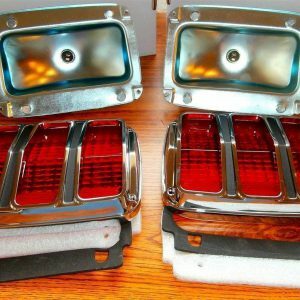 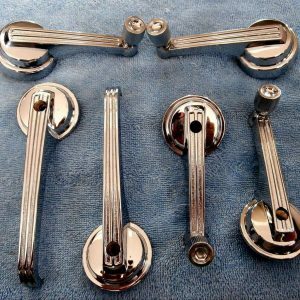 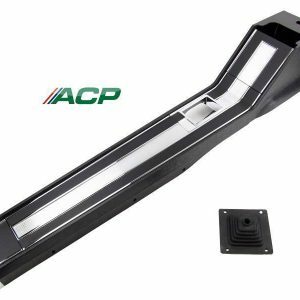 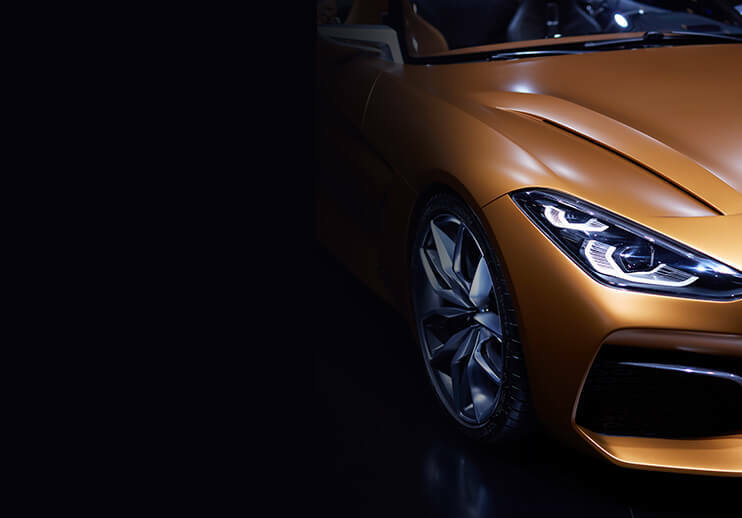 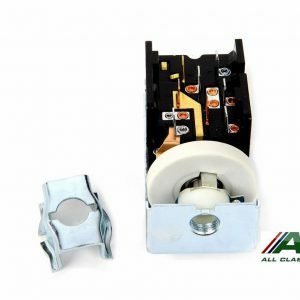 Replacing all these items when restoring your car greatly enhances the appearance and results in brighter safer tail lights.